Bible Belles are still one of my favorite scripture based story book series. Through the past few years I have been reading Bible Belle stories to my daughter and son alike. They both love so much about these books. I love how they incorporate real life situations a child will face with a biblical truth and story from the bible. They love the images and excitement of the story itself. 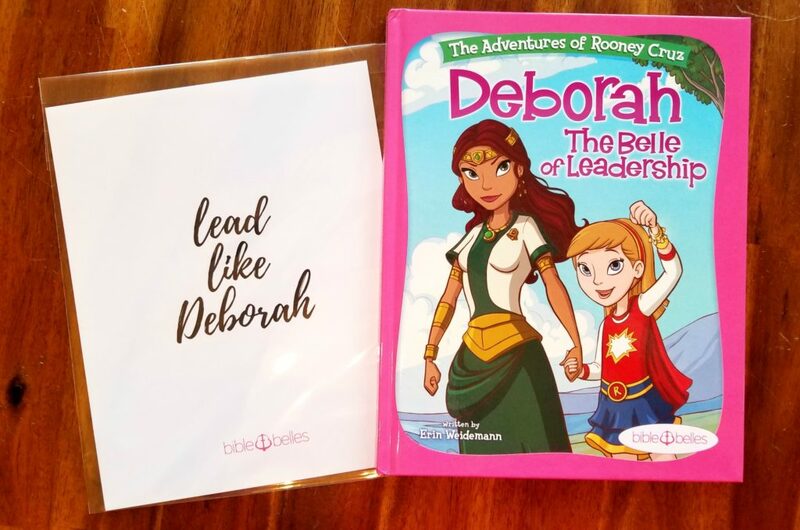 For every Bible Belles: Deborah book purchased – Bible Belles will be donating a copy of Bible Belles: Deborah to a World Vision! 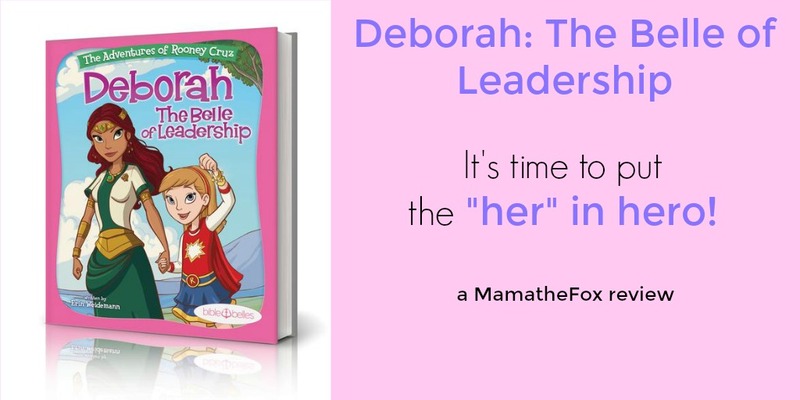 Deborah was a women that was faced with a very sticky situation, and had to overcome her place in society and be braver than she ever imagined – to become a leader. 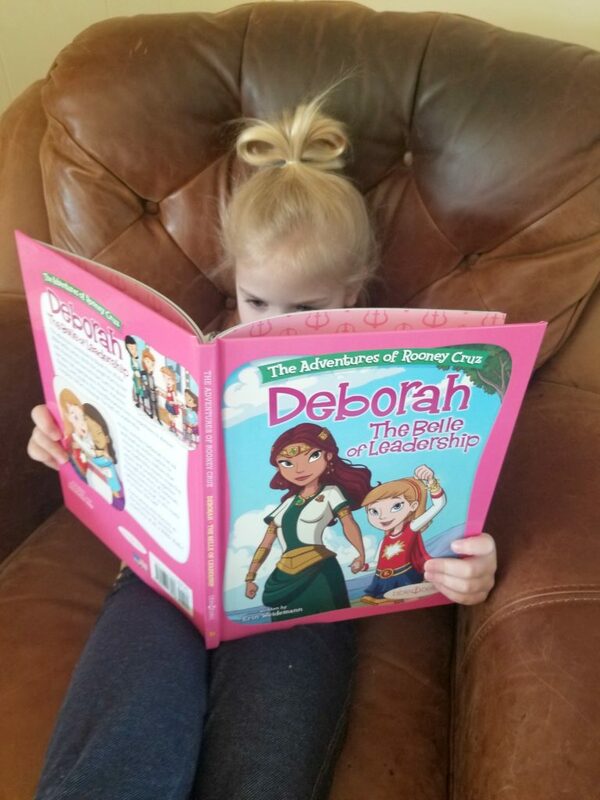 I love how this story gives young girls the concept that they too can step up and be brave by being the one in charge. It encourages them that when taking charge is the thing you need to do, that God will equip you to be the girl He desires you to be. We need to teach our children that we are living to please God, not the people around us. It is Him that holds our lives eternally. 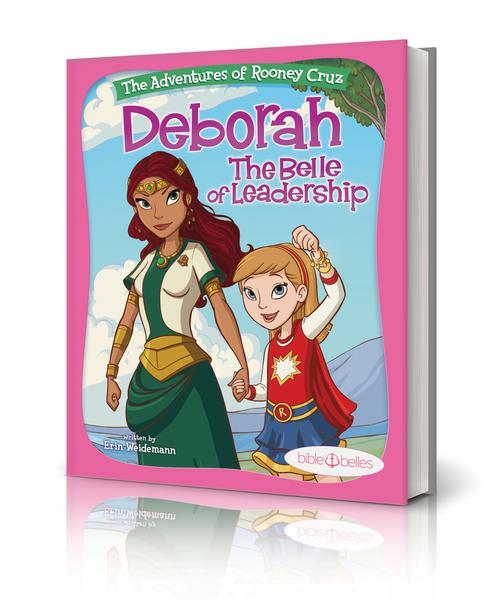 Deborah is the 5th, and final book, in the Bible Belles Series! 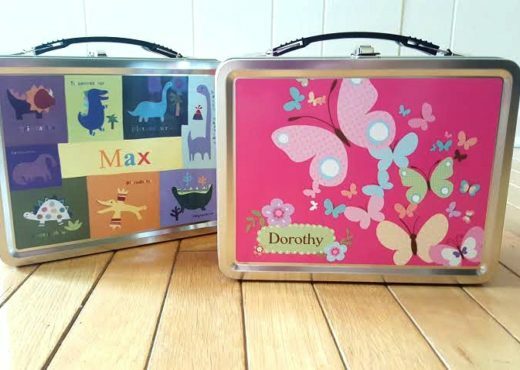 My granddaughters love these books. What a great book. 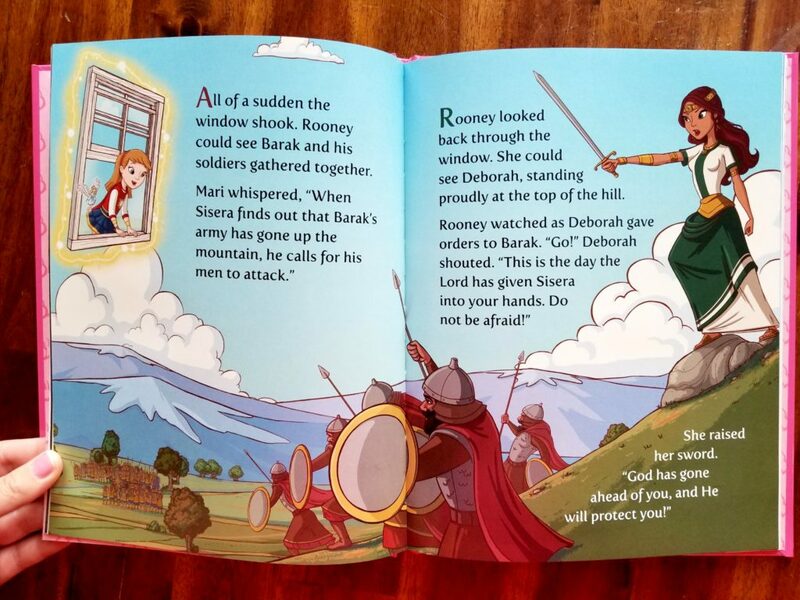 I bet my little girl would have fun reading this and getting to know the bible story. What a beautiful book to teach kids about jesus! Love that you donate one for each copy you sell! I love the brave theme. This book looks so awesome..I would love for my granddUGHTER TO READ BOOKS LIKE THIS. I love books that teach about Jesus. Thank you for the chance to win. My son would love this!